Hi trickers, today i am here with a new tutorial for Removing PC Viruses With Best Malware Removal Trick, we will use rescue USB disk method in this tutorial. Read the article thoroughly to know, how to remove all viruses from PC with best malware removal trick. It is very irritative when you found your PC is caught by the viruses, and it starts working abnormally. 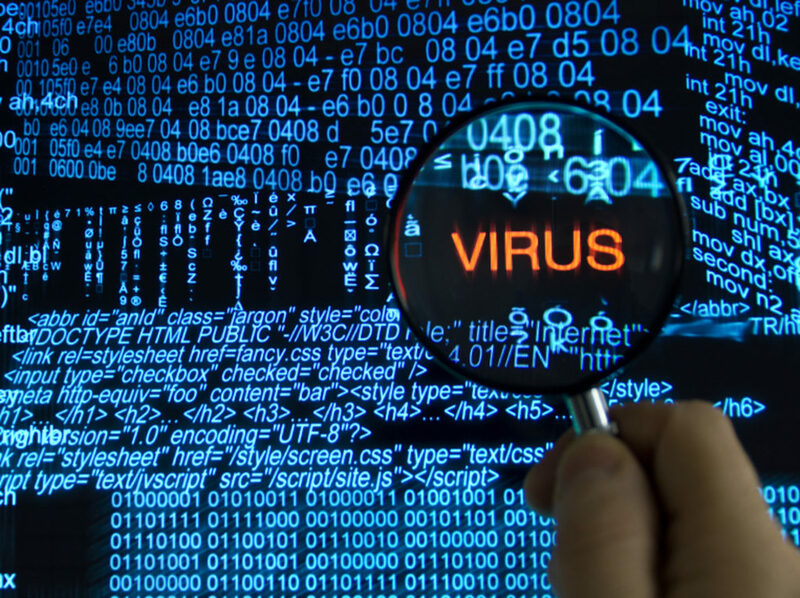 Some antiviruses are works but could not remove all the malware from your system, or sometimes your windows are not accessible due to affected by high-risk malware. That time your antivirus will not help you in removing malware, so that is why we have a trick for you to remove all viruses using USB disk rescue method. There are a lot of malware, Trojans, viruses can be found over the internet and also in devices while sharing data to another device, these viruses are the threat to your PC and windows. You can remove all the threads easily, even if you are not able to access your windows. So today we will tell you a trick to remove all the viruses from your PC using best malware removal trick. In this method, we will use a bootable USB disk of antivirus, which will be working on boot screen. It will scan all the viruses on your windows pc and will remove them completely. So let’s have a look on the step by step guide given below, for removing all viruses using USB disk rescue method. First of all, connect a removable USB disk into your computer. 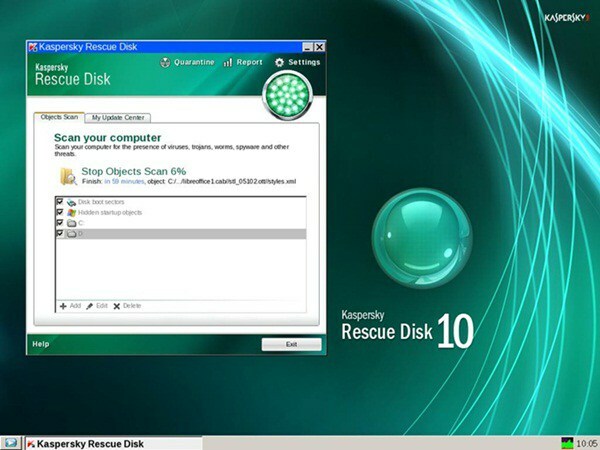 Now download the Kaspersky Rescue Disk 10 ISO file and a special utility program Rescue2usb for it. Now launch the Rescue2usb utility software on your pc. 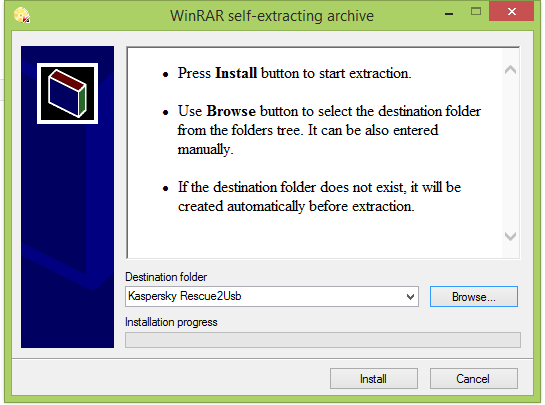 Here it will ask you for the destination folder to install it, give Kaspersky rescue disk software path here and hit the install button. After the installation is complete, now the Kaspersky USB rescue disk manager window will be open, here give the path of iso file of Kaspersky rescue disk image and hit the start button and a process will start and your rescue disk will be ready. Now restart your computer without removing USB and enter into boot menu by pressing F11 while computer starts booting, and select your USB disk as default bootable disk. Now Kaspersky interface will show, select graphics mode from the options of graphics mode or text mode, proceed till you find that option. When the graphical user interface loads fully on screen, that time you can scan and remove all the threads from your computer. That’s it, now you can remove all malware, Trojan, viruses from PC. So above we have told you, how to remove all viruses from a computer using rescue USB disk. So now you don’t have to worry if your windows stop loading and you are not able to access it. Just follow the steps given above and you can remove all the thread from your PC easily. If you like the post then don’t forget to share it with others, and tell them about this cool trick for removing all viruses from PC using Kaspersky rescue disk. Stay connected with us for more cool tips&tricks of PC, Internet, Android etc, you can follow us on social media to get instant updates in your news feeds.